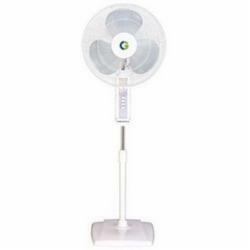 In order to meet excellent quality standards, we are supplying Crompton Greaves Pedestal Fan. We are a reputed name in the industry, devoted towards offering the best quality array of Crompton Greaves Pedestal Fan. 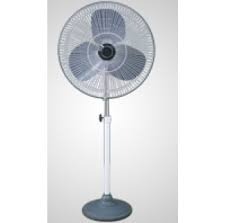 Crompton 600mm wall mounted fan price@6250/- pc. Under the supervision of our experienced professionals, we are providing high quality Crompton Pedestal Fan.